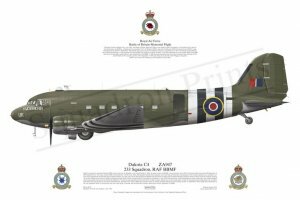 We are delighted to confirm that one of the major attractions of this years Armed Forces Day event is a flypast of the Dakota 947, provided by the Battle of Britain Memorial Flight. 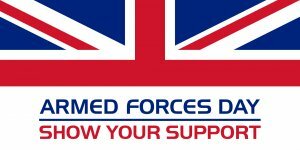 Armed Forces Day is an annual celebration of our local military connections and a way for the town to show our support for all our armed forces personnel, past and present. It is now possible for you to advertise your local events on the What's On? calendar. Also, if you're a local organisation or business, you can add yourself to the Directory. If you have any issues, let us know and we'll get back to you as soon as possible. We would like to thank the team over at 2commune for helping us get this set up. We now have a whole host of features you can use to navigate your way around more easily. We also have a brand new Facebook page! Check the link in the right hand side bar and give us a like.